Were your ancestors among the crowds gathered to meet a young Charles Dickens when he visited Lowell, Massachusetts in early February 1842? 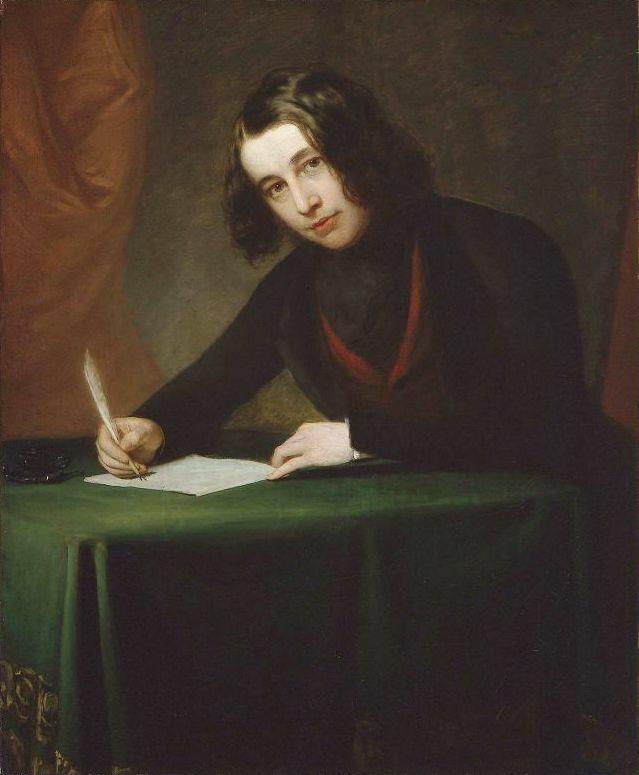 Dickens, a young writer of rising fame at the time of his visit, had yet to write A Christmas Carol and A Tale of Two Cities. His fame had largely been won by his earlier works, including the Pickwick Papers and The Adventures of Oliver Twist. Charles Dickens had arrived in Lowell to view its mills, newly built in a city incorporated just five years before – and only created as a town just a decade earlier. 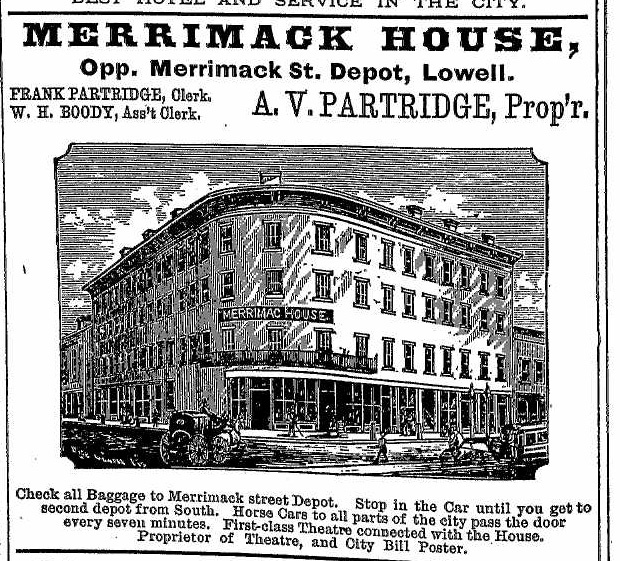 Dickens arrived in downtown Lowell by train and was met at the station by a “gentleman intimately connected with the management of the factories”. So impressed was Dickens with the large, populous, thriving city that he dedicated a chapter of his later travelogue, American Notes for General Circulation, to a discussion on Lowell. The crowds watched Dickens step from the train into a dirty winter day in Lowell. Dickens later remarked that the dirty snow provided a stark contrast to the newness of the city, something which struck the Englishman as interesting enough to note. He saw the Merrimack, “the very river that moves the machinery in the mills (for they are all worked by water power) [and] that it seems to acquire a new character from the fresh buildings of bright red brick and painted wood among which it takes its course.” Dickens imagined that Lowell’s bakeries, groceries, or bookbinderies had just taken down its shutters for the first time, opening their businesses just as he was arriving. While in Lowell, Dickens visited a woollen factory, a carpet factory, and a cotton factory to see them in their “ordinary working aspect”. Dickens arrived at the first mill as dinner hour was concluding and he saw the mill girls, ascending the stairs, returning to work. 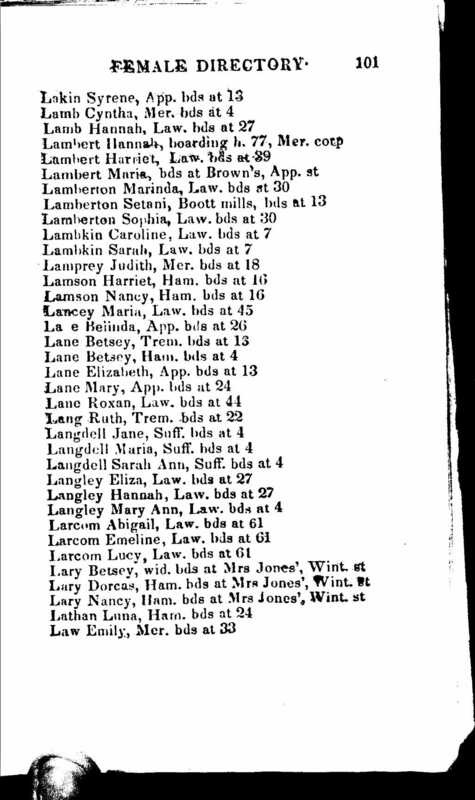 A Page from the 1836 Lowell City Female Directory, showing a list of mill girls, including Lucy Larcom - of later fame. He examined their boarding houses, which he noticed were carefully guarded by the mill owners. He observed that no one could enter the houses who had not undergone the most “searching and thorough inquiry”. Dickens observed few children working in the mills and noted that Massachusetts state law forbid their employment during more than nine months of the year. He visited the present-day Lowell General Hospital – which was “some distance from the factories, and on the highest and pleasantest ground in the neighbourhood” and that the building itself had first been constructed as a private residence for a wealthy merchant. He stated that the weekly charge for each mill girl was three dollars, but girls were not turned away if they lacked sufficient funds. 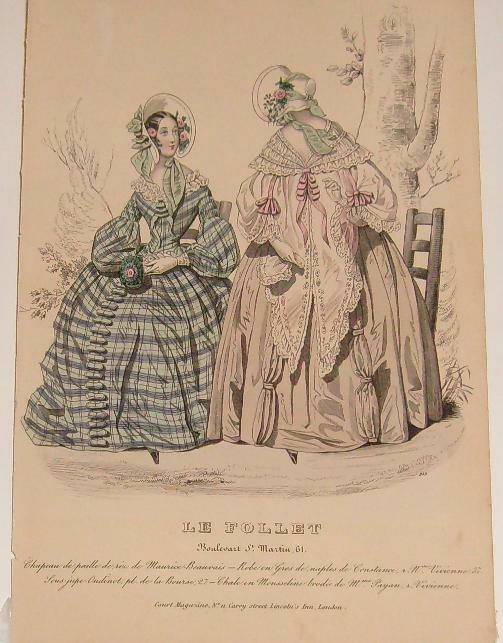 The girls appeared to be well-paid. Dickens had learned that, as of July 1841 – about six months before, almost one thousand mill girls had opened accounts with the Lowell Savings Bank for a total of $100,000. First, he observed that each boarding house had a joint-stock piano. Next, he noted that almost all mill girls subscribed to a circulating library. Last, he wrote that they had also created a periodical known as “The Lowell Offering” – written exclusively by them, despite their twelve-hour workdays. Dickens was so impressed that he bought several editions of the periodical and read them “from beginning to end” and compared it favorably to many of the English Annuals he had read. Within the pages of The Lowell Offering, Dickens found stories about mill life with ‘appropriate’ undertones of self-denial, contentment, and appreciation for nature’s beauties. Perhaps he also read the work of Lucy Larcom, a regular contributor to the magazine, and now quite probably the most famous of the Lowell mill girls. Dickens did not spend the night in Lowell – but returned, after dark, by the same railroad he rode into town that morning. He had the misfortune of sitting next to a passenger who spoke at such great length about the merits of American travel books written by Englishmen, that Dickens pretended to fall asleep on the car as he watched the light from the wood fire in the passing darkness outside.